At the start of the audition process of X-Factor Australia 2011 there was one name on everybody's lips. 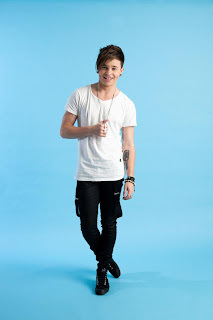 Reece Mastin. I remember thinking to myself 'it's gonna be Reece or Christina' - and then Christina got booted. It was quite obvious that Reece had the X-Factor so it was no surprise that he won! He has a way with the audience, a real stage presence, vocal abilities beyond his age and a quiet humility that endeared him to the crowd and made the thousands of screaming girls weak at the knees! Well get ready to wet yourselves 'cause Reece has now released the video for his all new ripping, rocking single Shut Up And Kiss Me! It's a brilliant rock track that we'd expect from Reece and will definately please his fans! With a fun video set in an abandoned fun park we see Reece at his best, also sporting a few new tatts! Check out Shut Up And Kiss Me here now..! 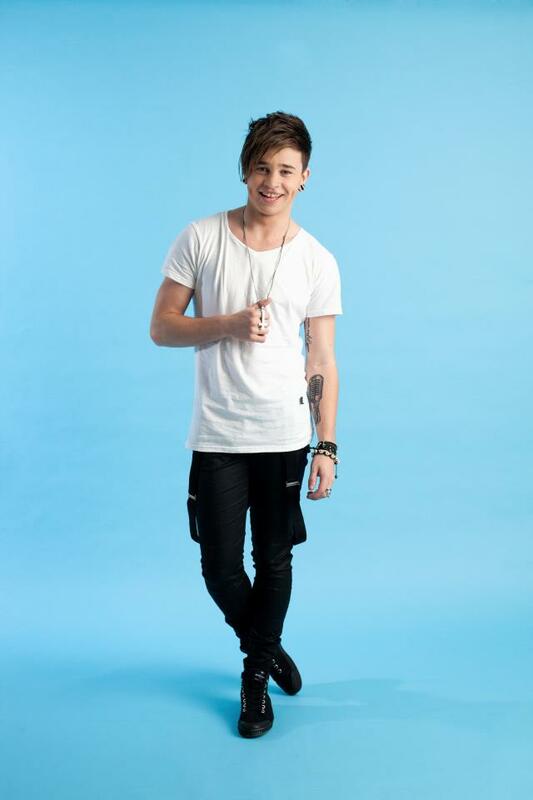 If you're a Reece Mastin fan, we're due to interview him this week - so send us your questions and we'll see if we can ask him for you..!